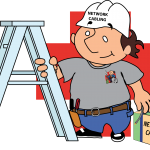 We can help you build a computer network for: your office, your building, around town or across the country. In today’s scenario computer networks are often combined with telecommunication networks which will allow you to communicate with any person or system on that network at no cost. 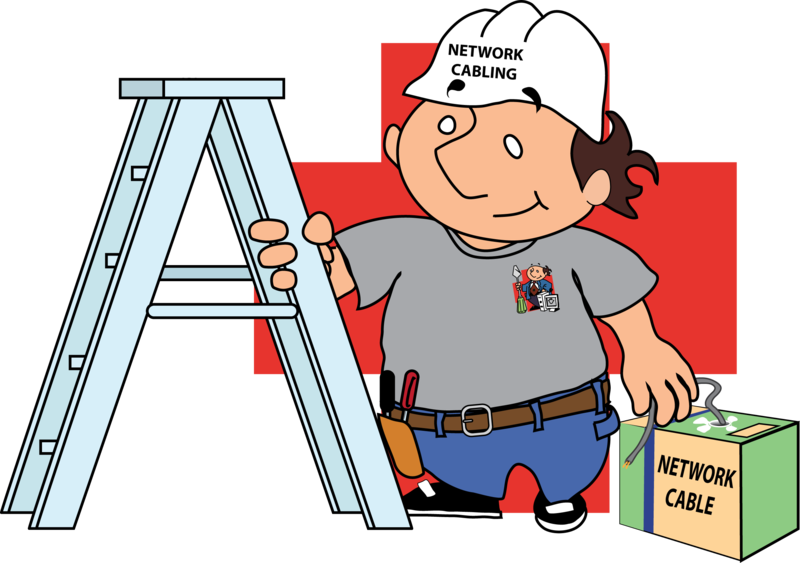 We can assist you from: planning it, building it, maintaining it or when you’re ready adapted to a new situation.